The problem associated with hypersensitivity is always associated with huge discomfort which is difficult to deal with. Laser treatment is the only non-invasive method which even after the first procedure may result in complete eradication of the problem. The LightWalker laser treatment procedure is very quick and provides long-awaited relief. 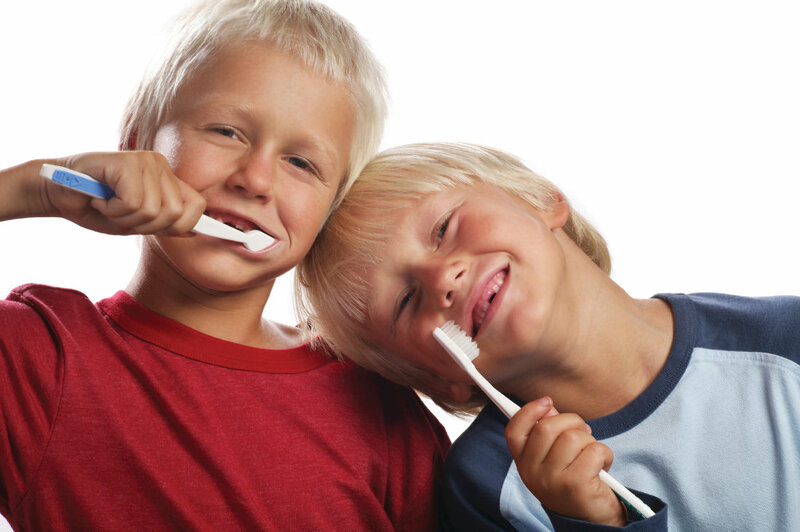 Lack of proper oral cavity hygiene. Not taking into account cavities located by the periodontium. Frequent consumption of acidic meals and beverages. 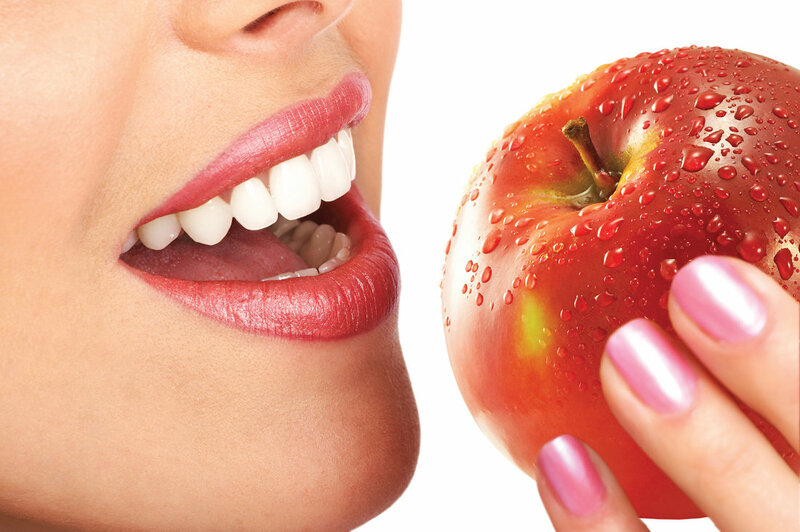 Whitening of teeth using methods which incorporate soda and hydrogen peroxide. Conventional methods are not particularly effective and provide weak results in removing plaque caused by coffee, tea and tobacco. They are also ineffective in eliminating discoloration caused by medication and fluoride. Quick treatment with minimal invasiveness. Very good effects of treatment. High effectiveness and guaranteed satisfaction. The LightWalker laser performs excellently in the treatment of our youngest patients. Laser treatment is a painless procedure which is more delicate and does not require anesthesia for the small patient. Our laser is the only tool which will help your child to stop being afraid of going to the dentist. 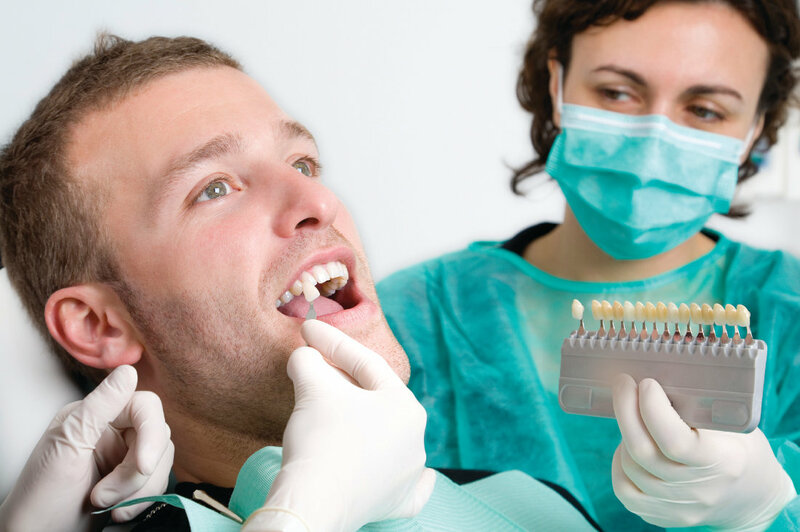 Periodontal treatment using ThwinLight is a minimally invasive form of treating of periodontium illnesses. 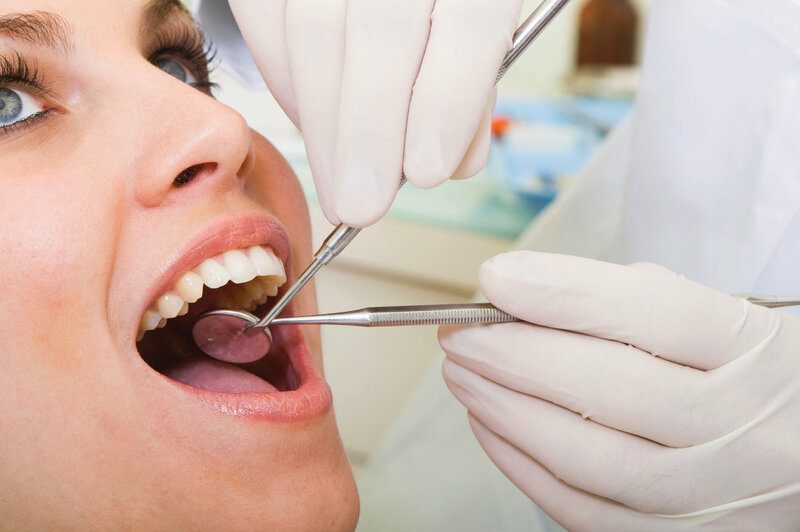 The procedure creates conditions most beneficial for healing periodontium lesions by removing the lesioned epithelium which lines the periodontal pocket, removing plaque from the surface of roots and closing the pocket with a stable, fabric filling. Treatment of lesions using this method enables effective treatment of mild, as well as severe periodontium illnesses without the need to use a scalpel and stitches. Fotona’sTwinLight® Endodontic Treatment(TET) successfully addresses the two major disadvantages of classical chemo-mechanical treatment procedures: the inability to clean and debride anatomically complex root-canal systems and to deeply disinfect dentinal walls and tubules. In the first step of the TwinLight®treatment process, a revolutionary photon-induced photoacoustic streaming method is employed, using the power of theEr:YAGlaser to create non-thermal photoacoustic shock waves within the cleaning and debriding solutions present in the canal. Following this photoacoustic treatment, the canals and subcanals are left clean and the dentinal tubules are free of a smear layer. The process is also highly effective for final water rinsing prior to obturation. In the second step of the TwinLight®endodontic treatment, a deeply penetratingNd:YAGlaser wavelength is utilized to thoroughly decontaminate the dentinal walls up to 1000 μm deep. In this step, the high peak-pulse power of the Nd:YAG laser plays an important role as it induces maximum temperature pulsing for elimination of bacteria.